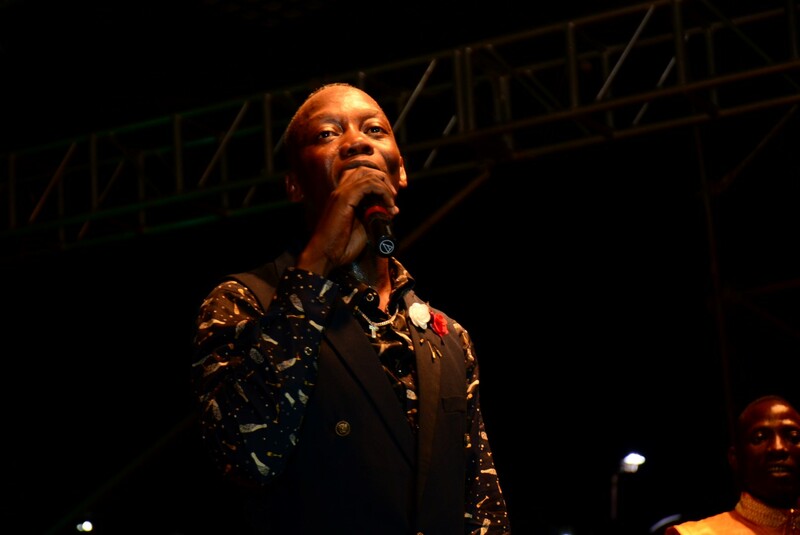 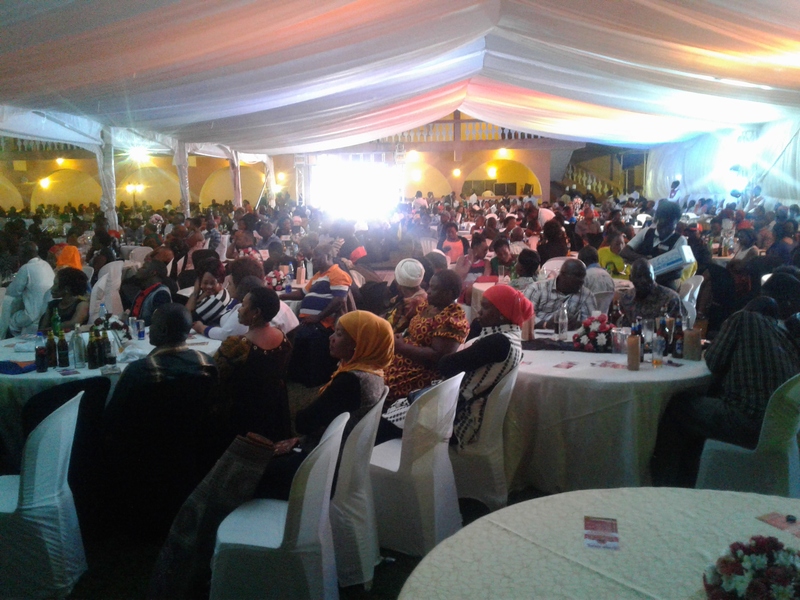 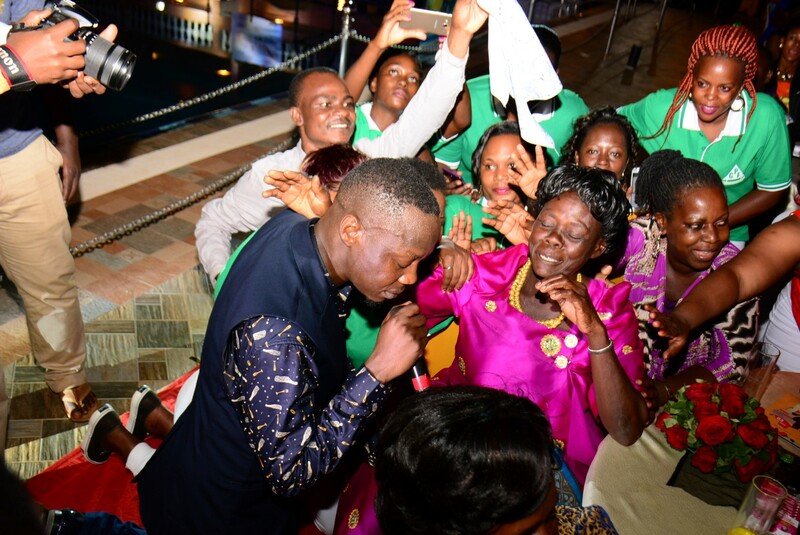 “Do you know that you all paid Ug Shs 100, 000 for Mesach Semakula isn’t that great.” as hundreds of attendees ululated were some of the words veteran singer Mesach Semakula said last night as he performed at his long awaited Totya Bigambo My Journey Concert that took place at Hotel Africana’s Pool Side, although it was initially slated for the hotel’s Nile Hall. 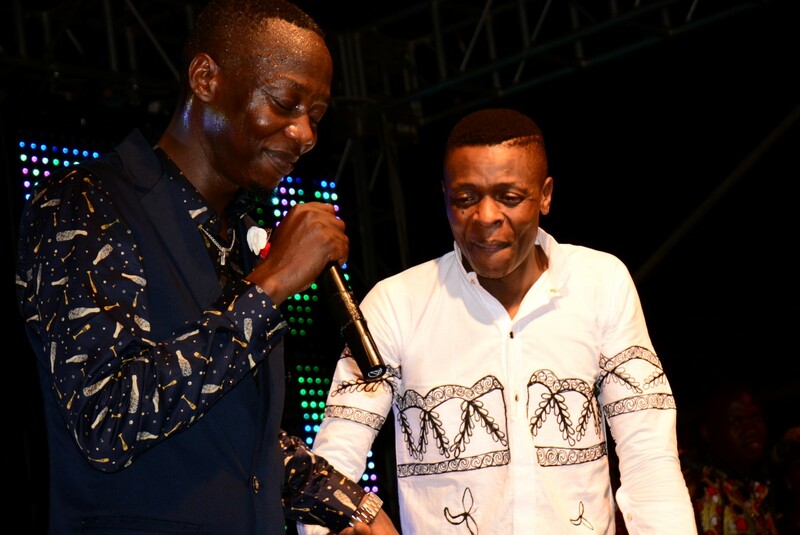 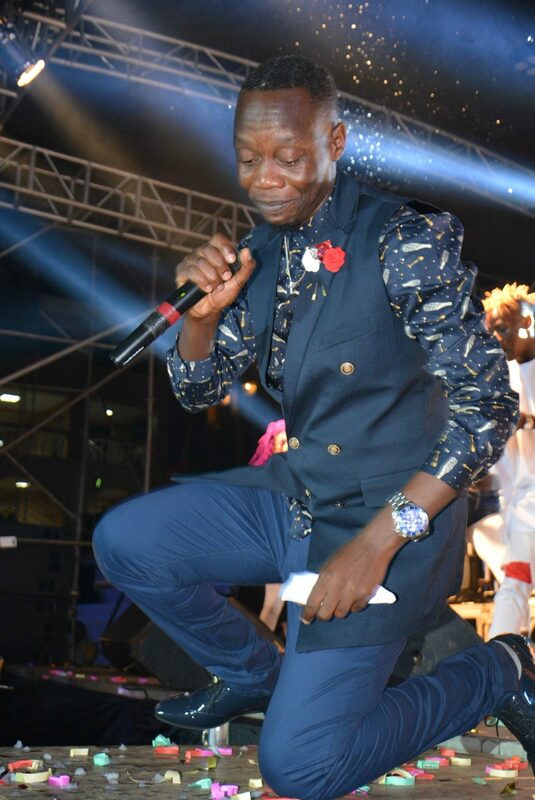 Dr Jose Chameleone joined him on stage and together they performed ‘Sigwe Ansimila’ and he resumed with ‘Kyalimpa’ and ‘Ntongo’ before giving room for more artistes to showcase as well, as he took a break. 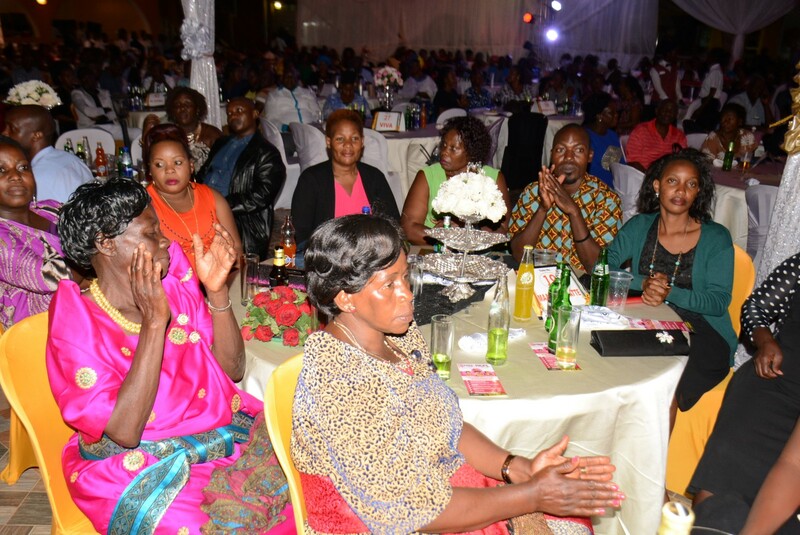 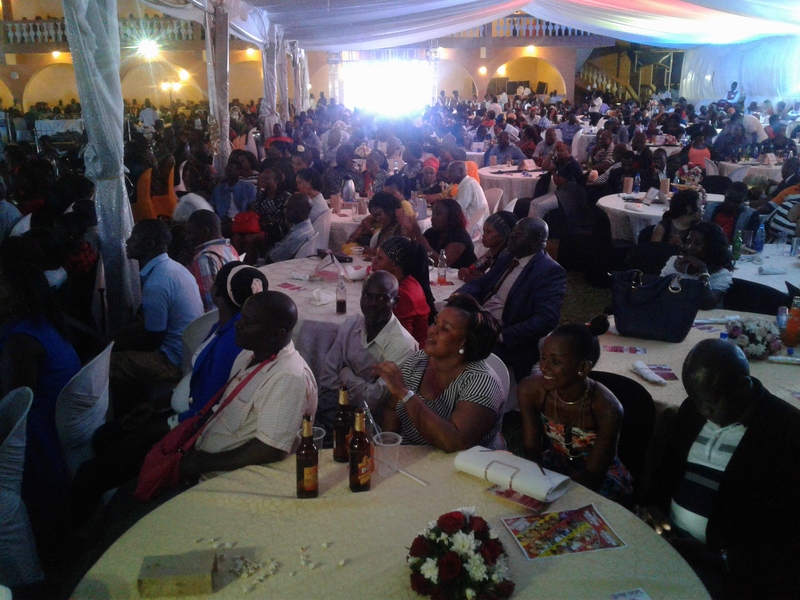 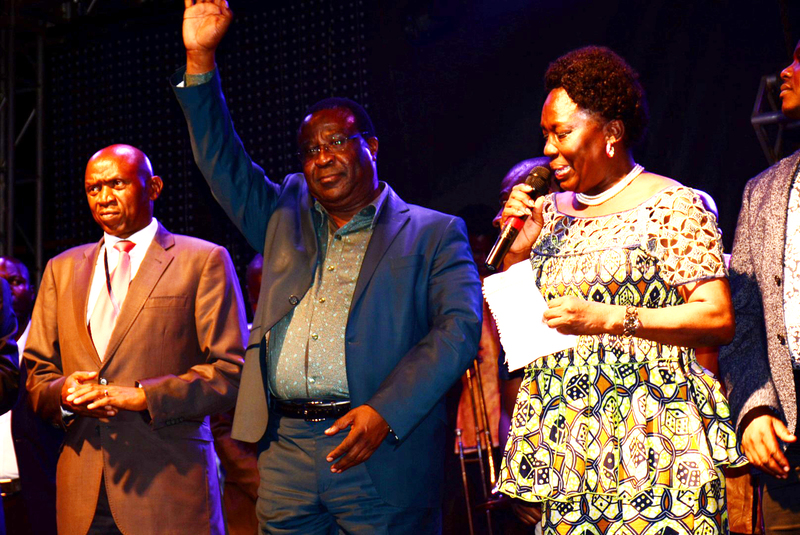 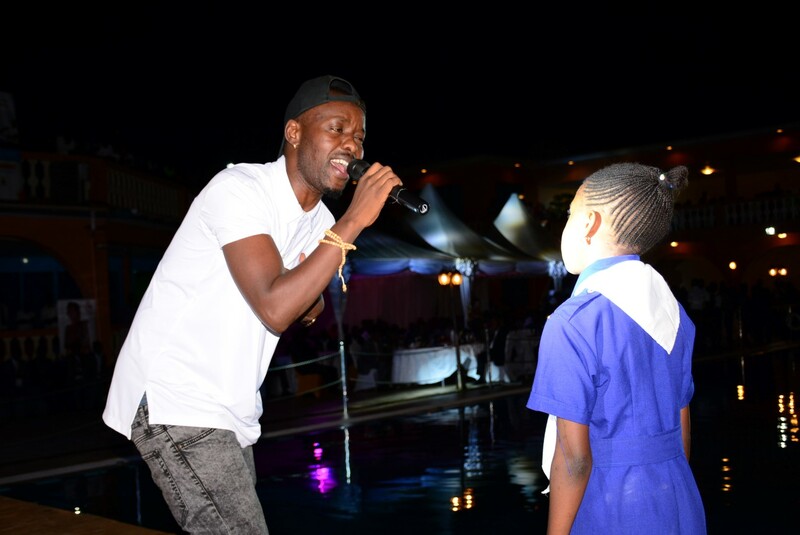 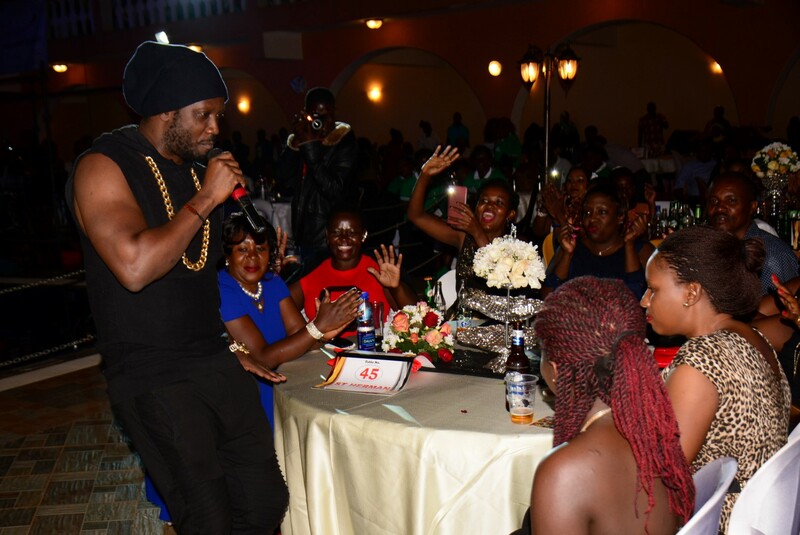 Among them was Mary Bata, Eddy Kenzo, Bebe Cool, Pastor Wilson Bugembe alongside Maureen Nantume. 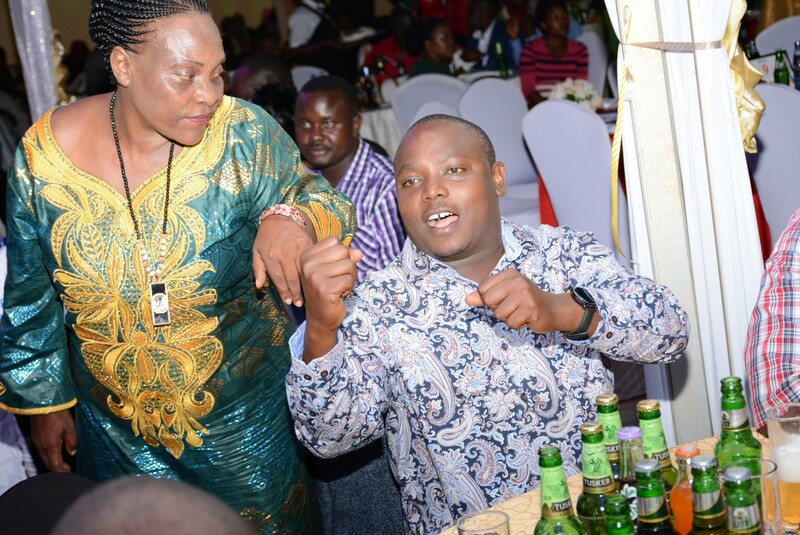 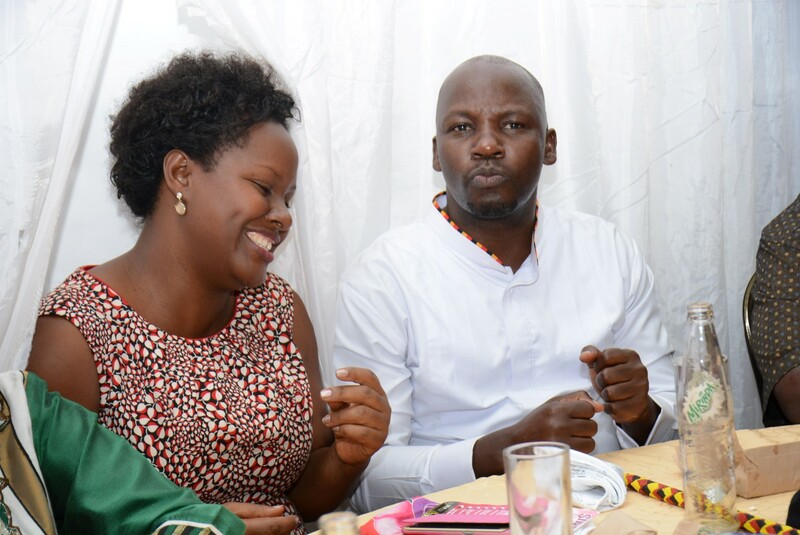 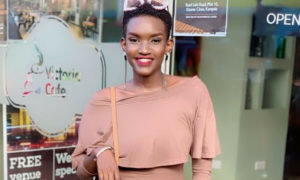 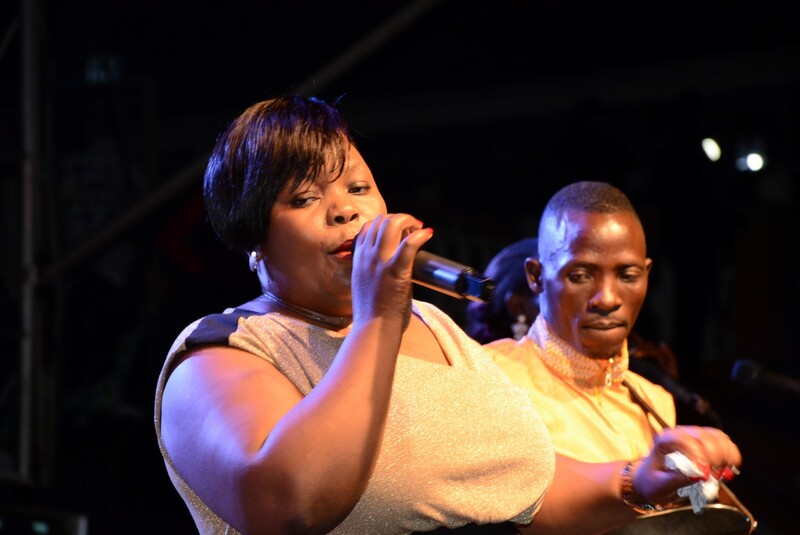 However, before them, there were other artistes who curtain raised and they are Stecia Mayanja, Maureen Nantume, Catherine Kusaasira, Ronald Mayinja and Hajji Haruna Mubiru. 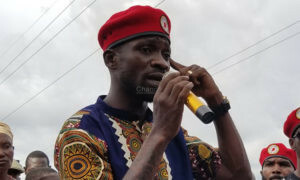 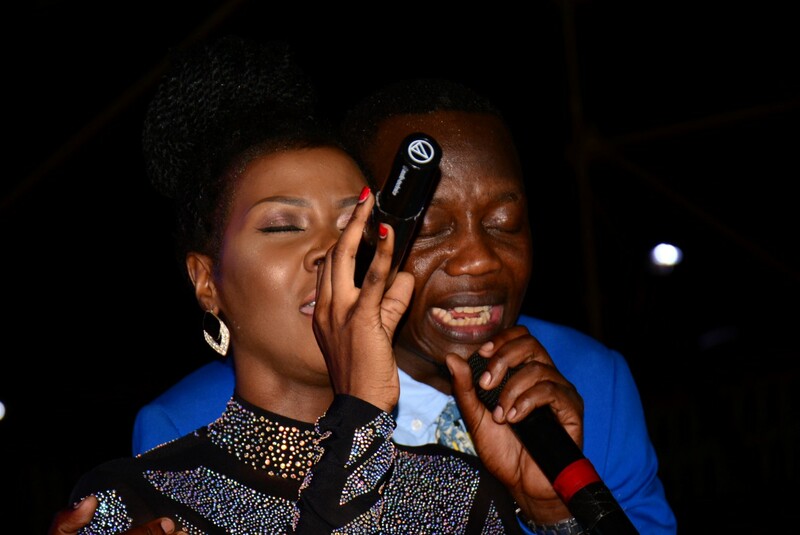 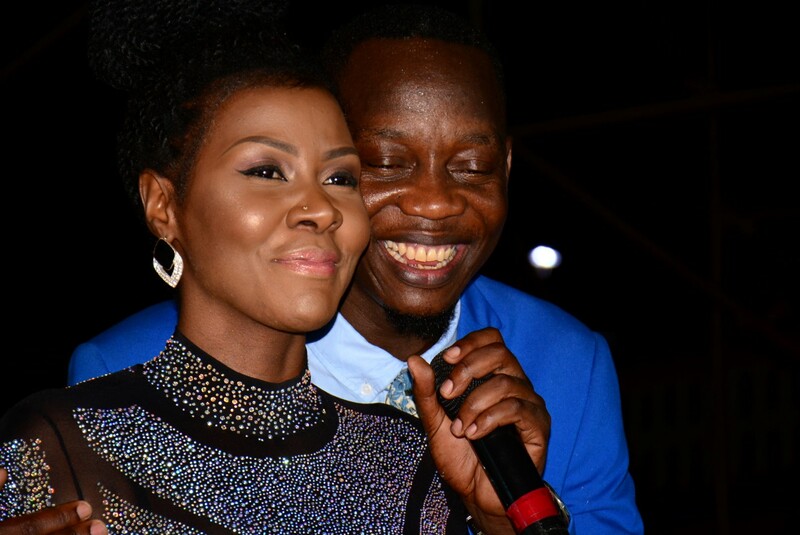 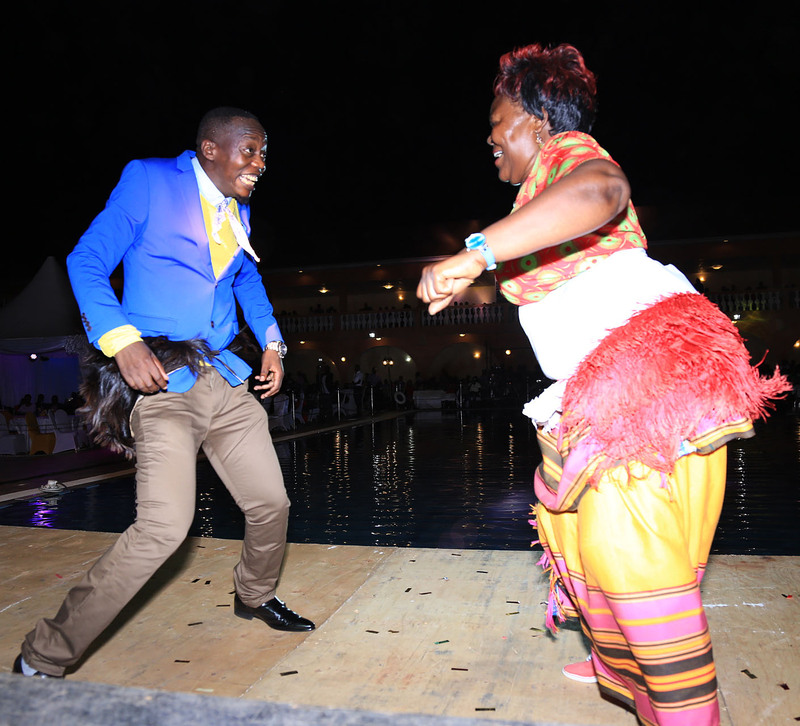 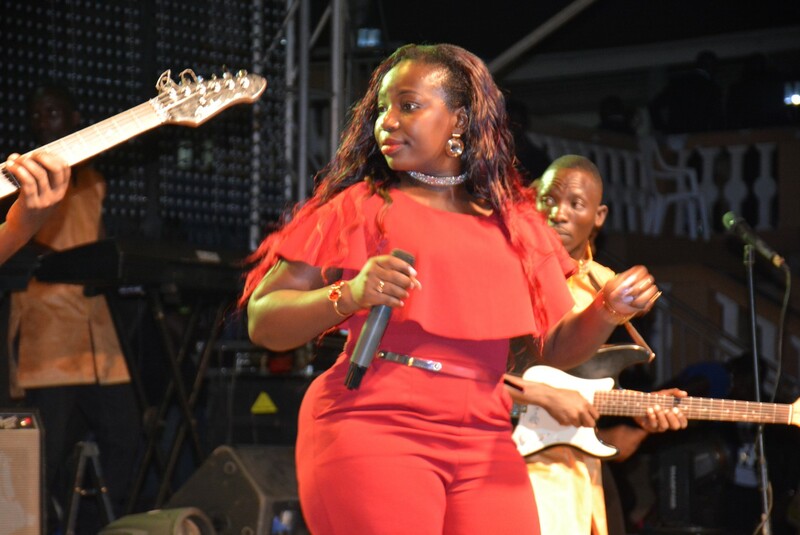 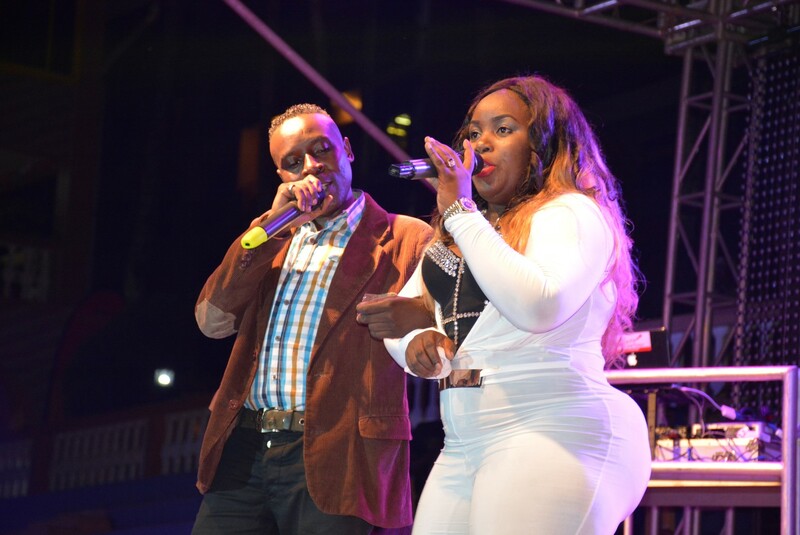 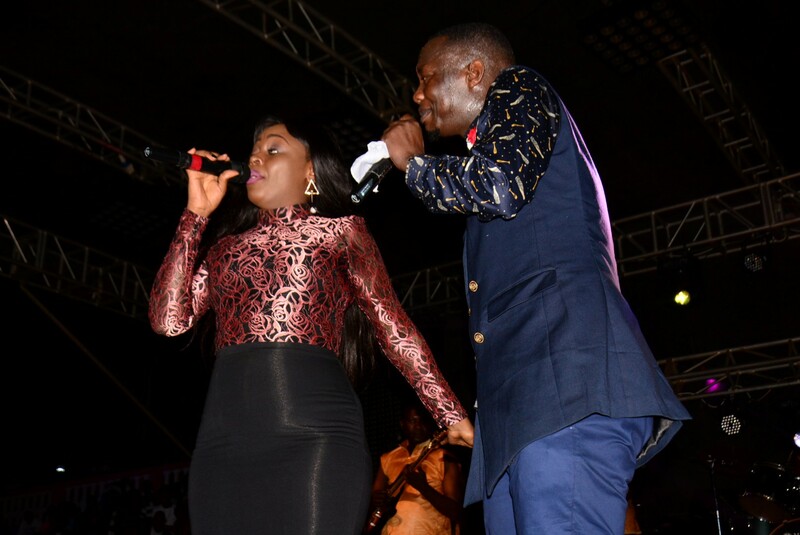 Semakula then returned for round two with Desire Luzinda with whom they performed their collabo ‘Mubya Love’ and a few other songs before calling upon the speaker of the parliament of Uganda, Honourable Rebecca Kadaga who had some remarks to make. 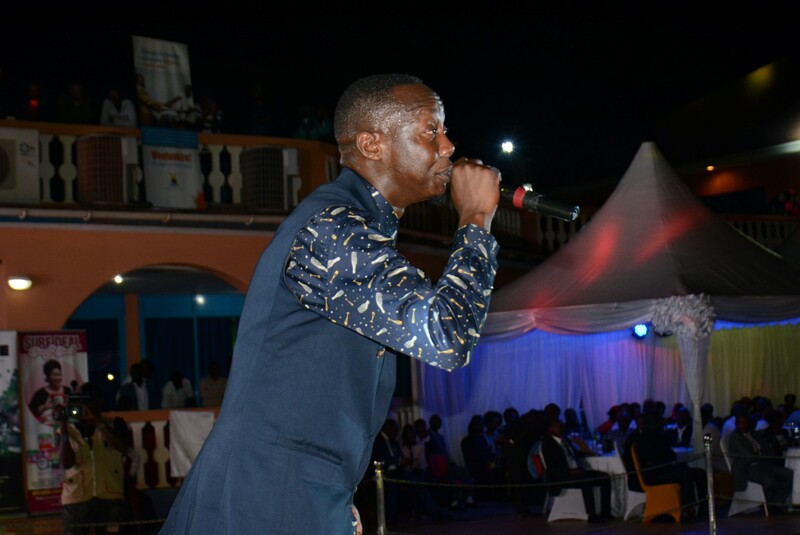 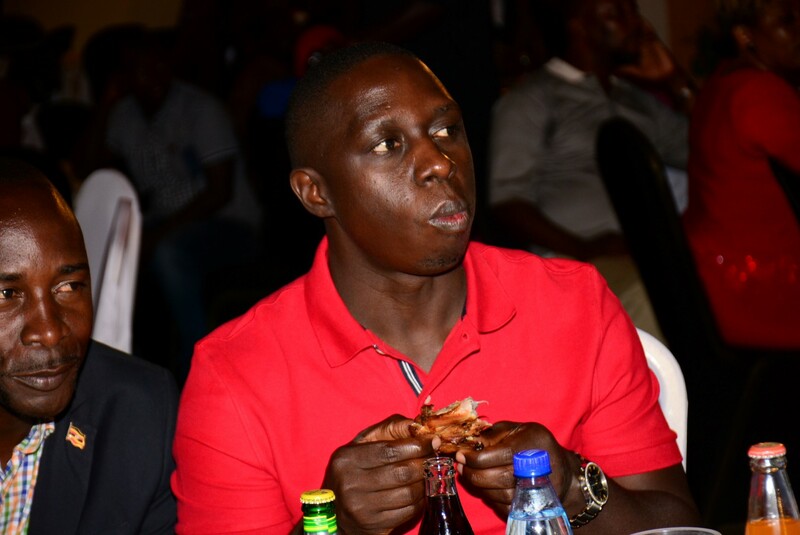 “I am a fan of Mesach Semakula and he always turns up on functions I invite him to perform at in my home town in Kamuli. 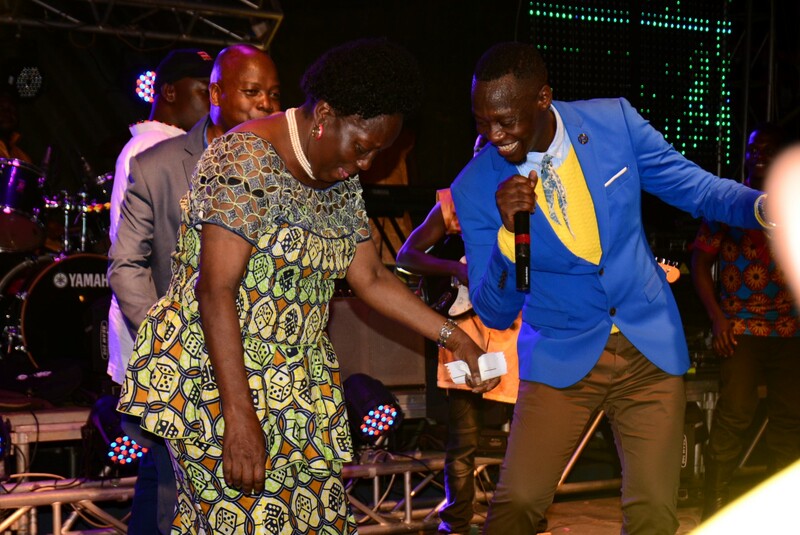 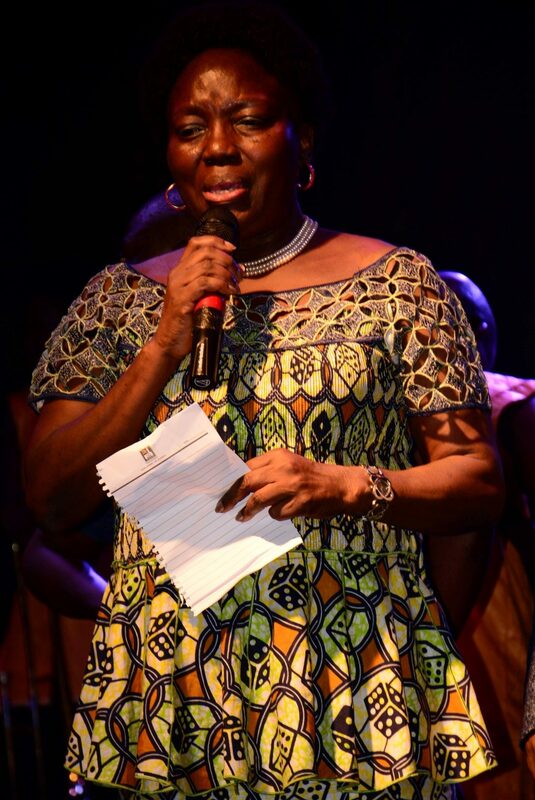 W e have really enjoyed this evening, all these artistes are good.” Said Hon Kadaga before she urged fans to buy original Mesach Semakula album cds which available on sale. 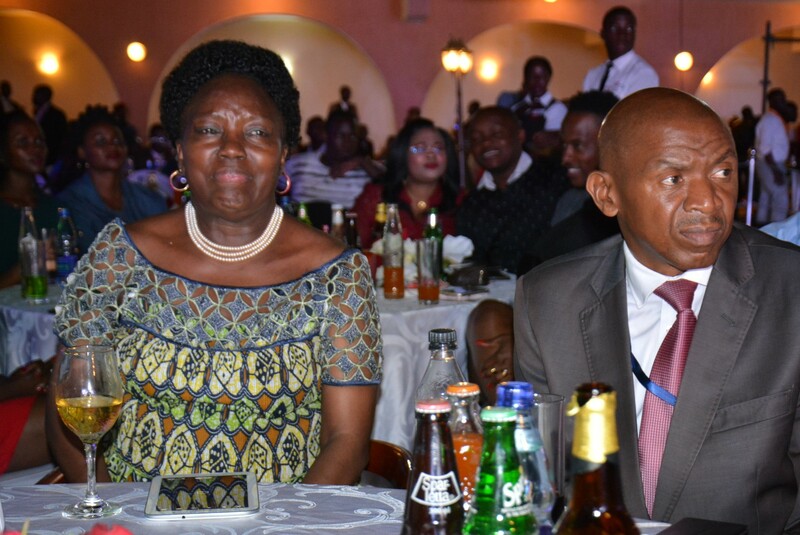 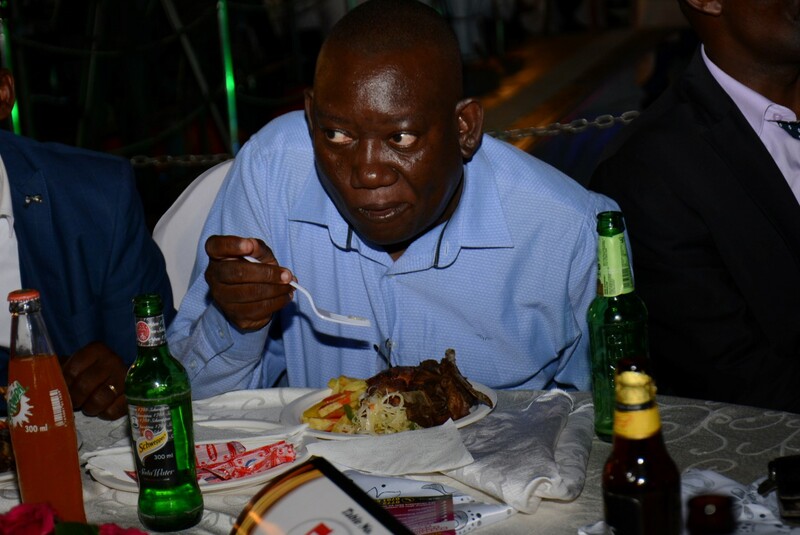 Apart from the Hon Kadaga, there were other VIP’s who were in attendance like Hon Ekwee David Ethuro the speaker of Kenyan senate, Agathon Rwasa deputy speaker Republic of Burundi and other Ugandan politicians like Hon minister Godfrey Kiwanda, Hon Muhammad Nsereko, Hon Kato Lubwama, Hon minister Ronald Kibuule, Hon Minister Katumba Wamala. 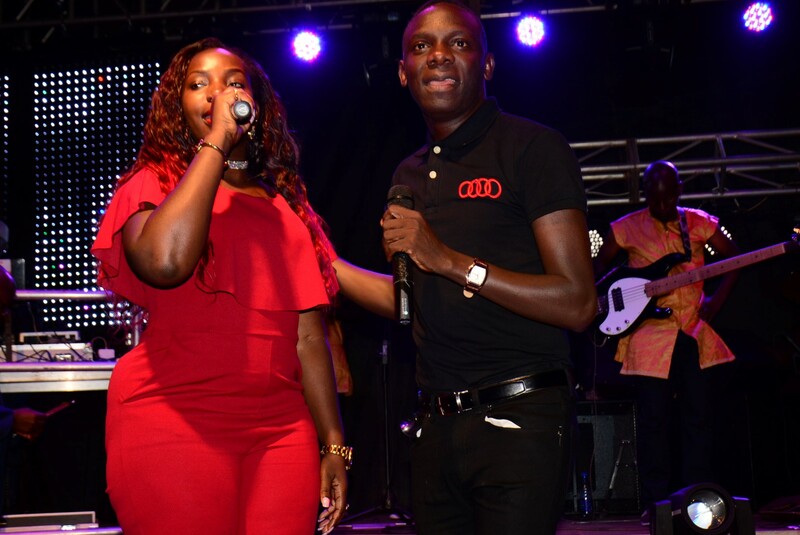 All in all, the concert was a success and double thumbs up for the sponsors SMS ONE, NBS TV, BBS Terefayina, Galaxy FM and Face TV. 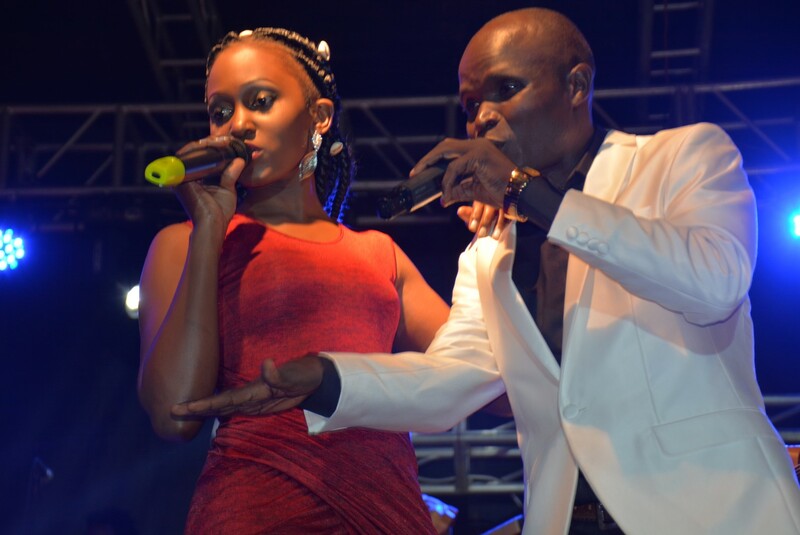 With forgetting Silk Events who worked on the sound near to perfection and good set up of the stage and lighting.